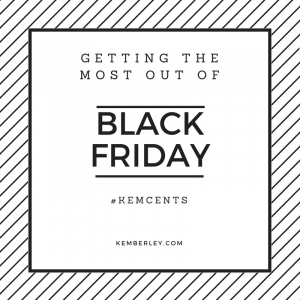 Home » Getting the most out of Black Friday! We are now on the most significant shopping weekend of the year! The National Retail Federation estimates that more than 164 million people plan to shop this weekend! 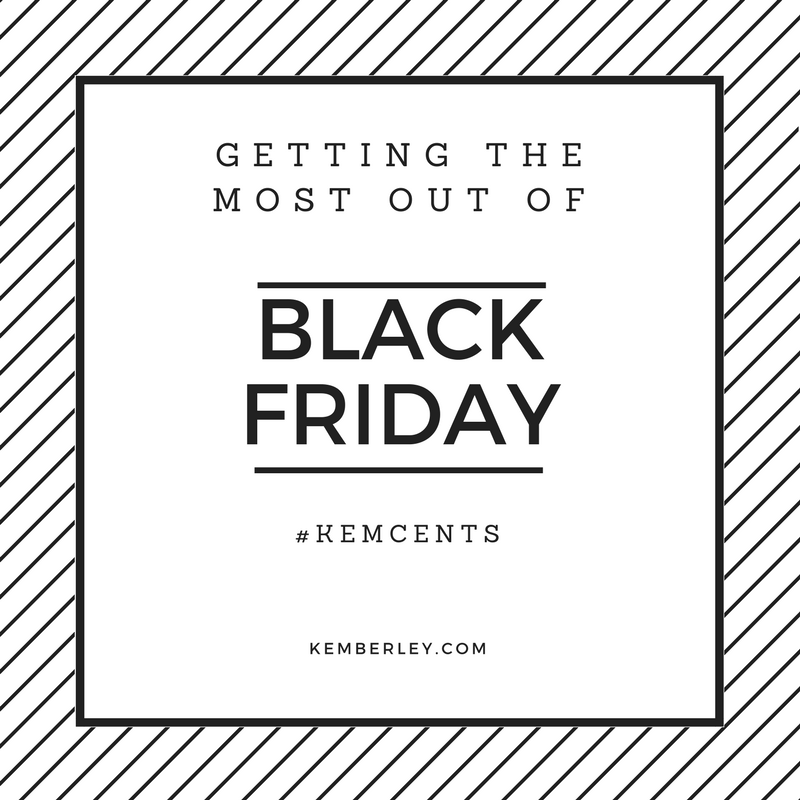 Here are a few ways to get the most out of Black Friday Weekend! #1 How much are people expected to spend? 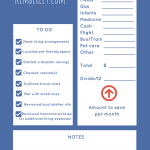 There was a research conducted last year of the National Retail Federation that found that people spent on average $289.19 per person. Also, researchers have found that (of course) consumers are no longer just shopping on Black Friday, but taking advantage of Cyber Monday, Small Business Saturday and buying throughout the Thanksgiving weekend. #2 What are some of the best deals this season? 1. Echo Dot – priced at $30 on Black Friday only! 2. Fitbit Charge 2 activity tracker – priced at $100 ($50 off) at many retailers, including Best Buy. About a couple of years ago, I decided I wanted to purchase a pair of shoes. Since it was close to Black Friday, I decided I would hold off my purchase for the big day. Do you know the shoes cost more on Black Friday?! Studies have shown that many retailers have better prices following Black Friday. So do your research now! Consider downloading ShopSavvy app – to find the best prices for any item you desire and Thank God It’s Black Friday app – for all the great deals this shopping weekend. Remember, there is life after Black Friday! Before heading out this weekend, make sure to stick to your budget and leave the plastic at home if you know you have little to no discipline!